Online ordering menu for Oriental Express. 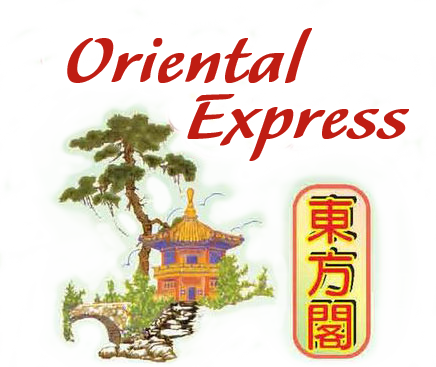 Welcome to Oriental Express Chinese Restaurant! Enjoy fresh Chinese cuisines with very reasonable prices. We offer Soup, Chicken, Pork, Beef, Shrimp, Vegetable and Noodles. More choices on our online menu, Order Online Now for delivery and carry out! We are located on Wornall Rd and W 84th St, near Sunnyside Park. Few minutes driving from Southwest Early College Campus and Prairie Village Shopping Center.